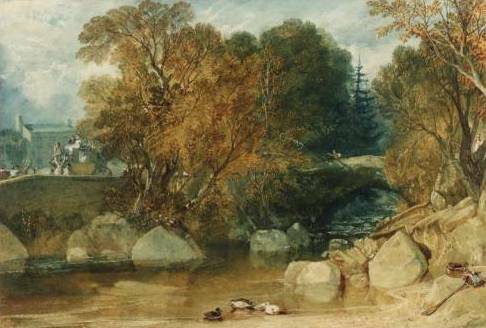 The Ivybridge Heritage & Archives Group grew from an original idea to highlight the connection with the famous painting of the old Ivy Bridge, done by J M W Turner in 1812. The announcement of the imminent closure of Stowford Paper Mill then led to an investigation of the archive material held at the Mill and the full collection was subsequently donated to Ivybridge Town Council in December 2013. 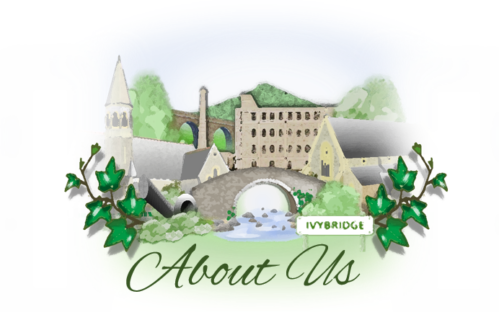 Ivybridge Heritage & Archives Group is now working towards a reference collection based on the theme ‘Ivybridge Uncovered – A Mill Town Heritage’. The group has undertaken detailed research of the history of the Mill and is now expanding its work to include the town’s history and provide an insight into its development from a village to the present day.